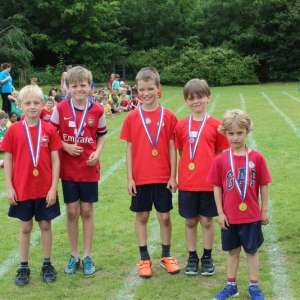 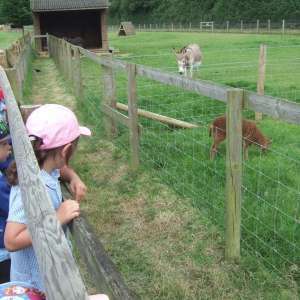 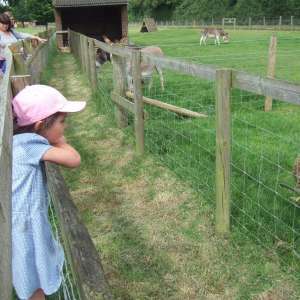 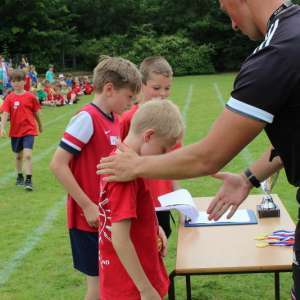 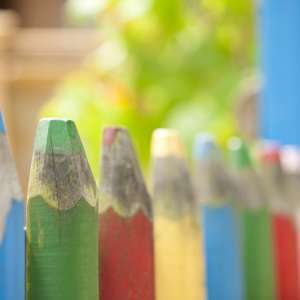 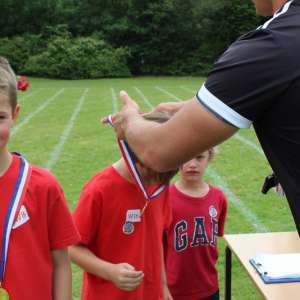 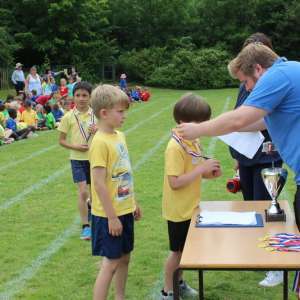 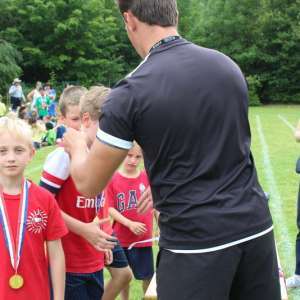 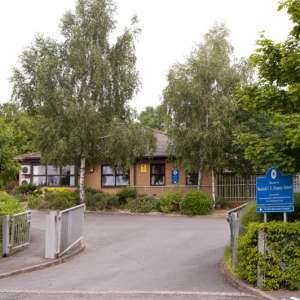 Our School Sports day on 15th July 2016 was a great success and the weather was good to us! 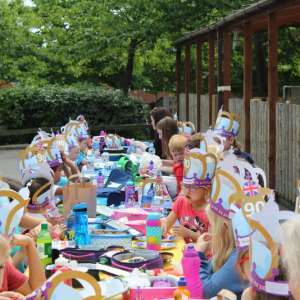 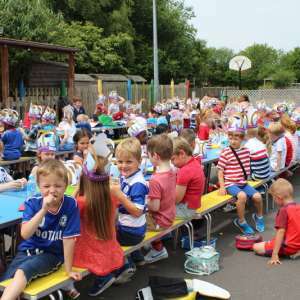 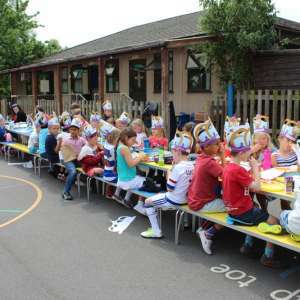 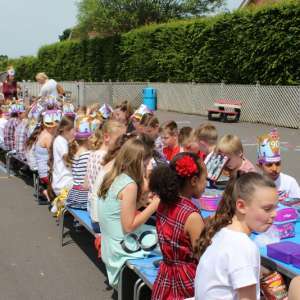 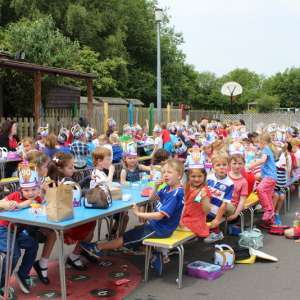 All the children got to eat their lunch outside in the sunshine on Friday 10th June 2016, to celebrate the Queens 90th birthday. 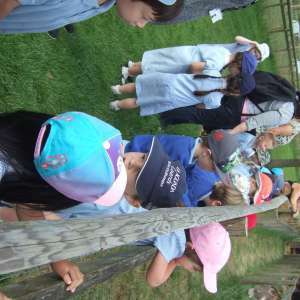 Everyone had a lovely time and we all got to wear special crowns!